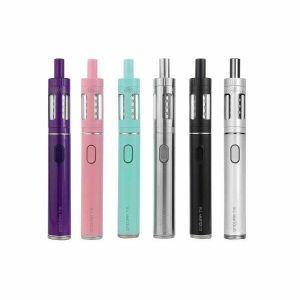 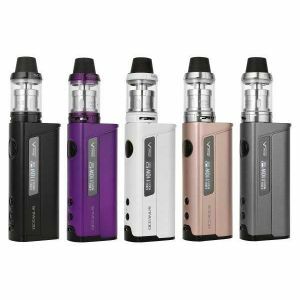 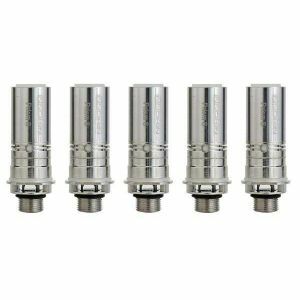 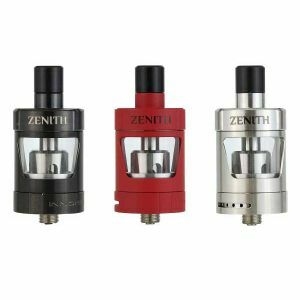 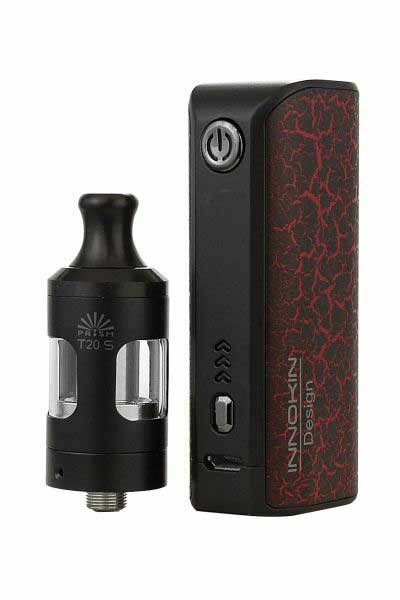 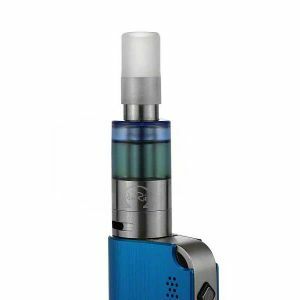 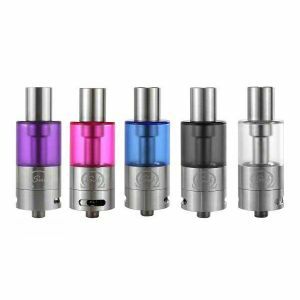 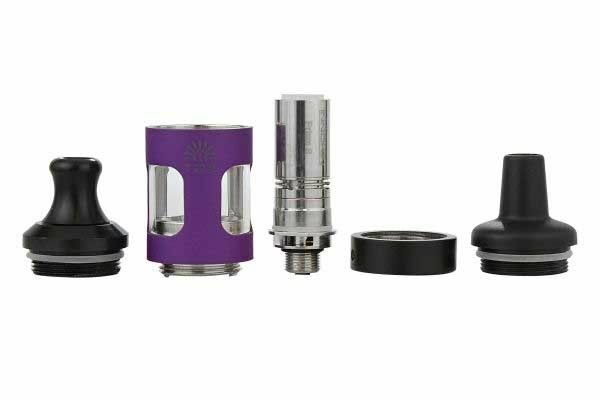 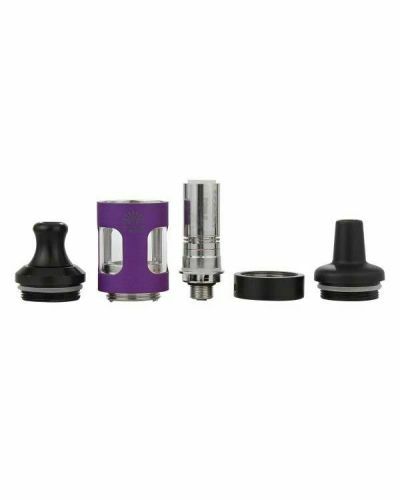 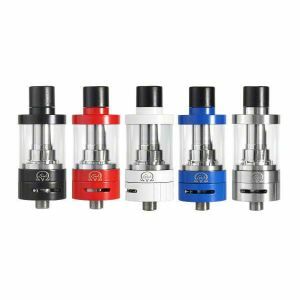 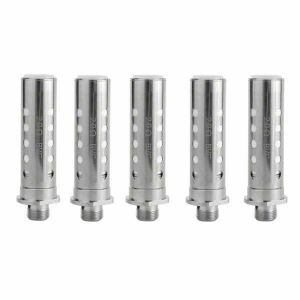 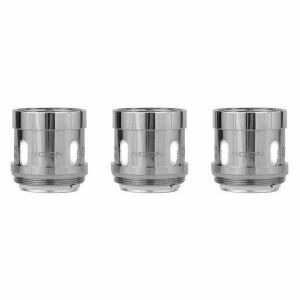 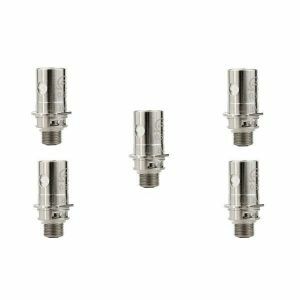 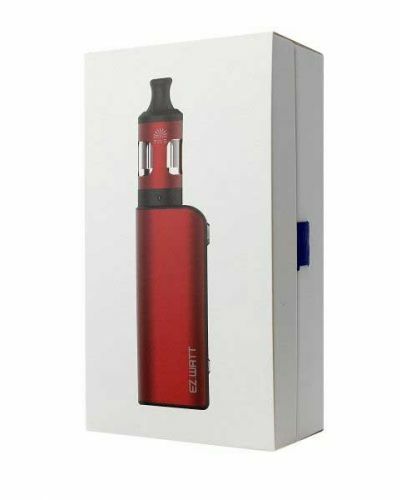 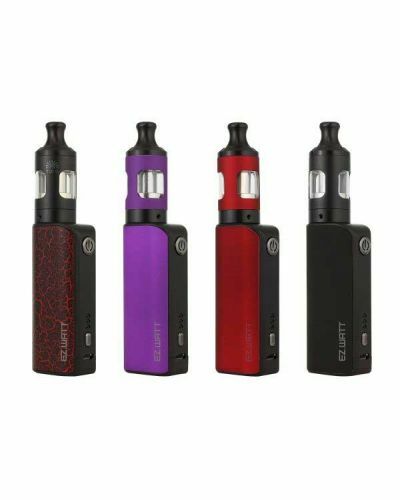 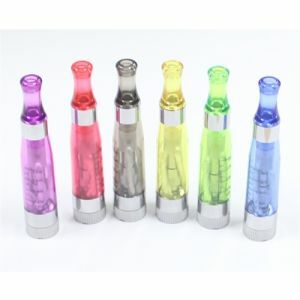 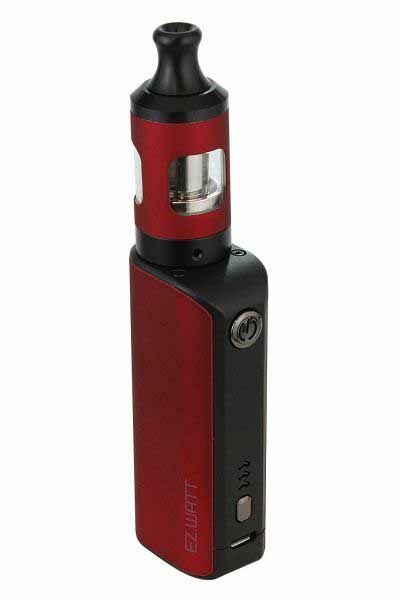 Innokin EZ Watt Complete Kit has been added to your cart! 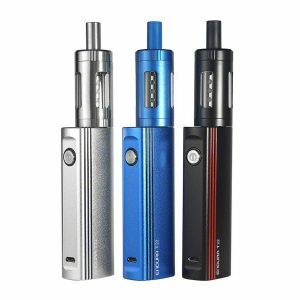 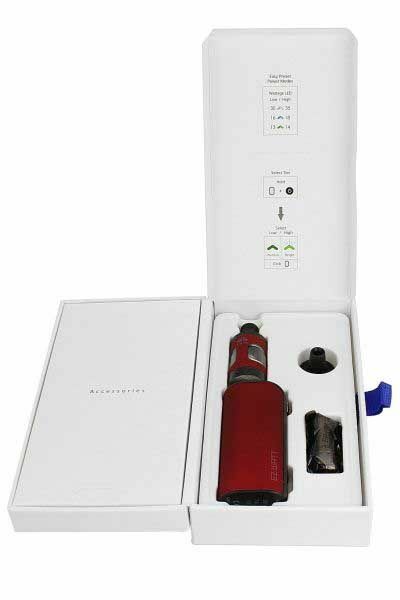 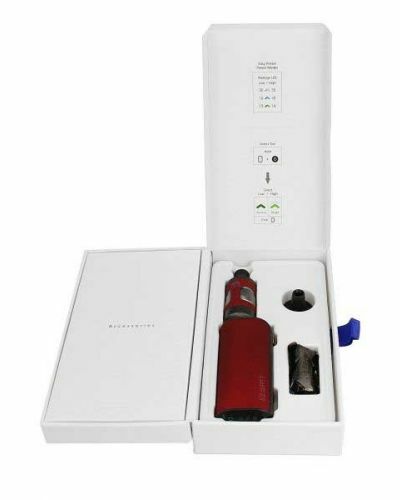 Innokin’s EZ Watt Starter Kit slashes the learning curve for new vapers! 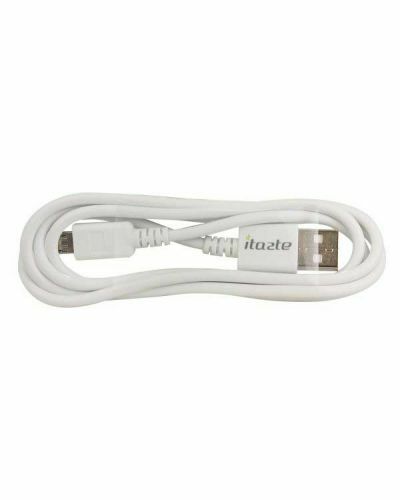 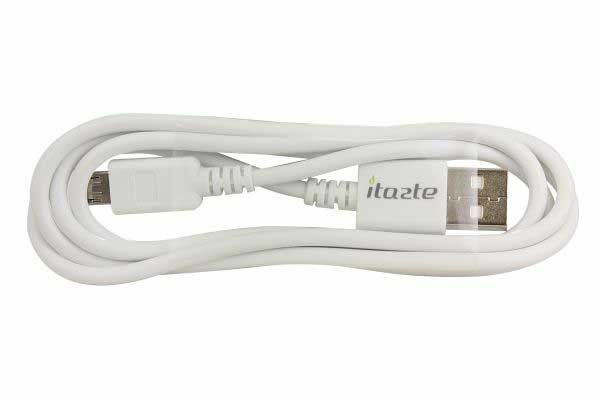 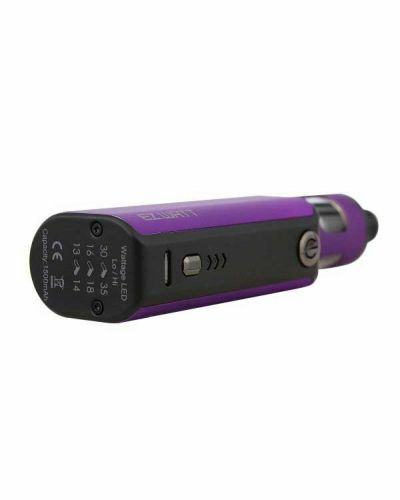 It features a button that changes between 3 power settings which makes it easy to operate. 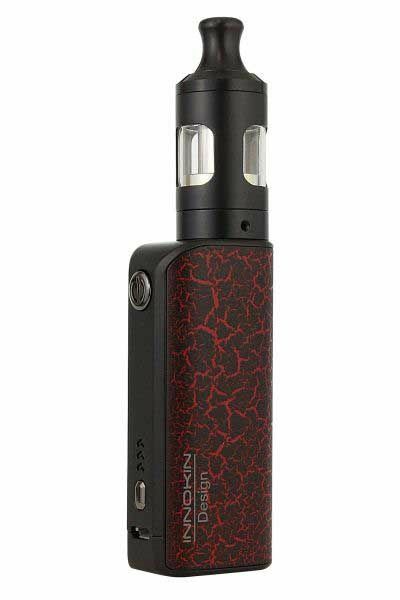 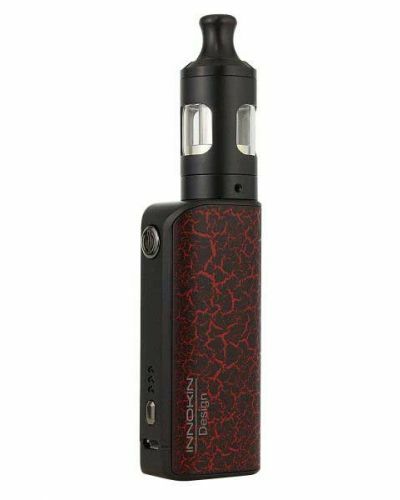 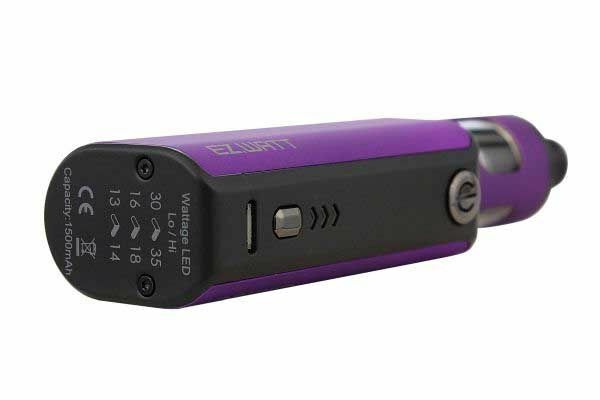 That is about as complicated as the EZ Watt gets, no funky menus, no over the top display, zero, zilch, nada, just choose your power setting and you’re ready to vape! 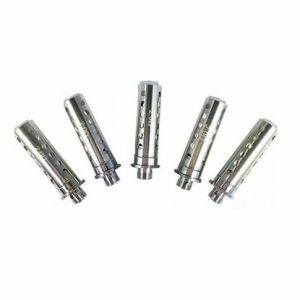 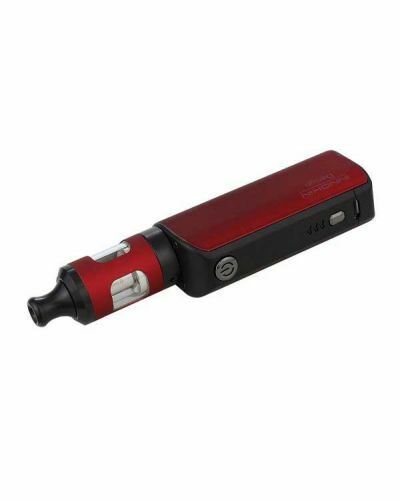 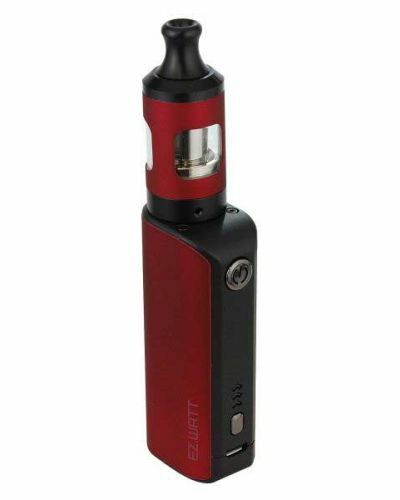 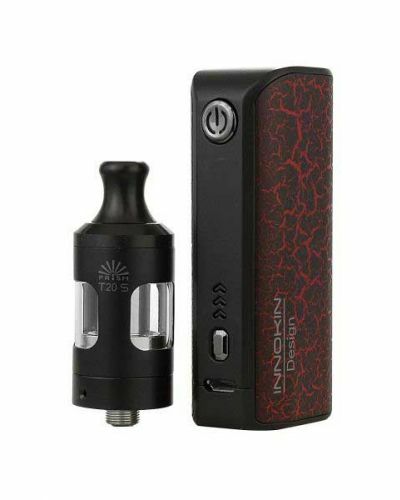 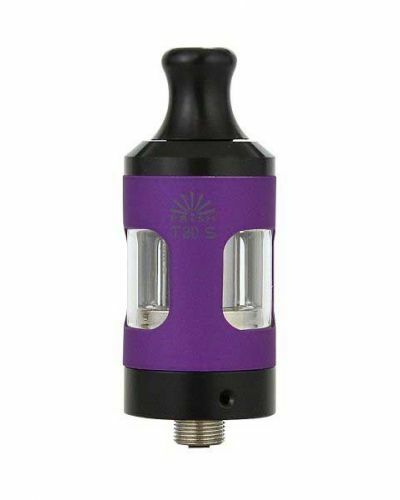 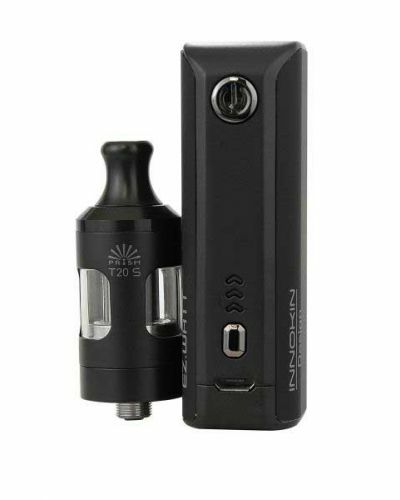 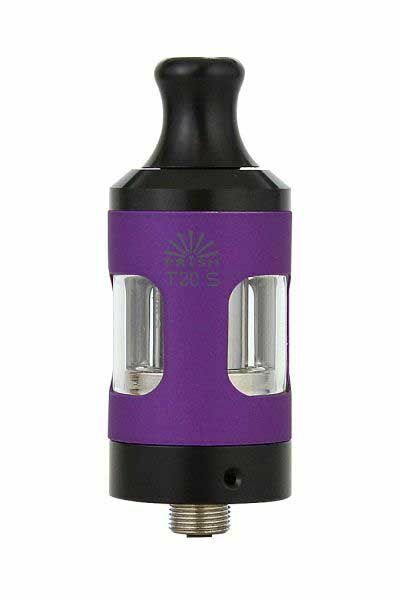 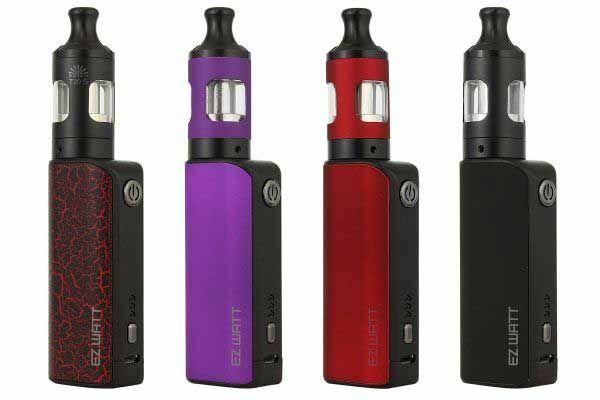 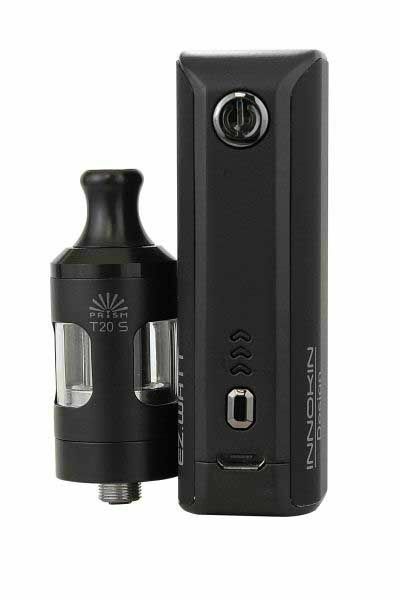 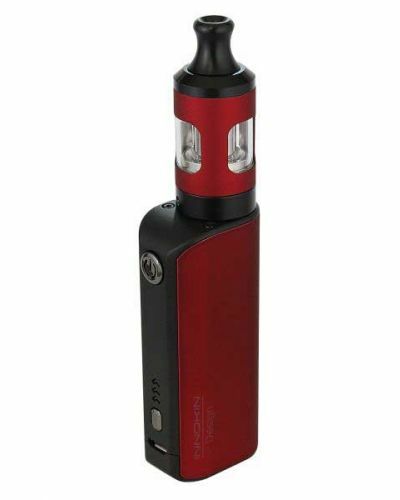 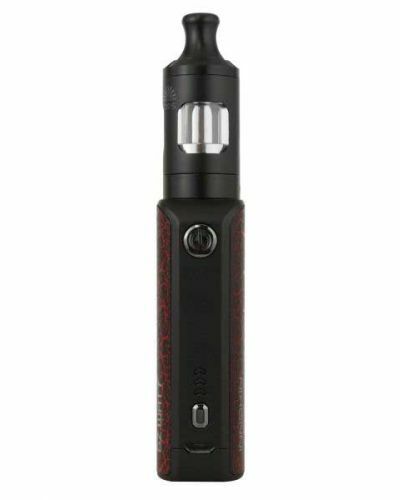 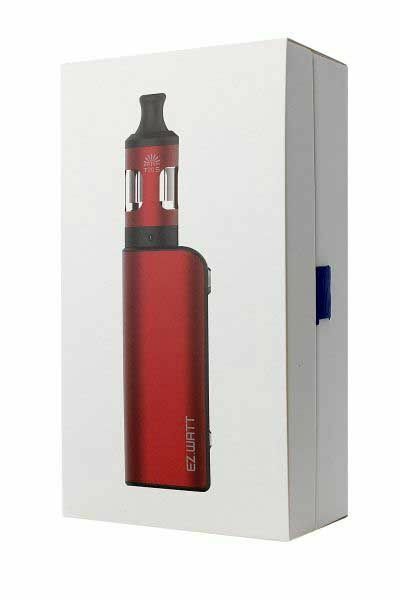 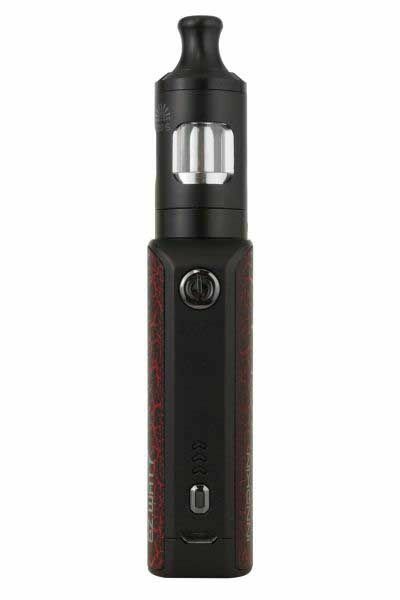 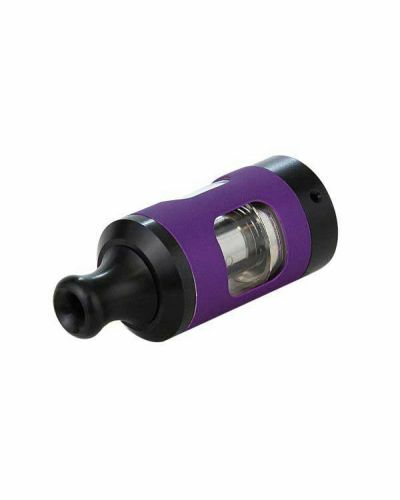 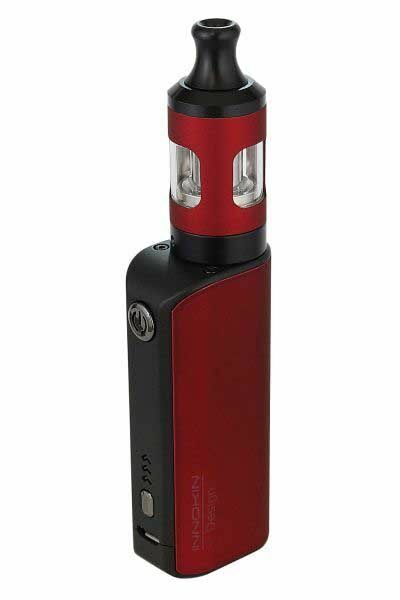 The EZ Watt Starter Kit also includes a variation of the Endura T20 Tank. 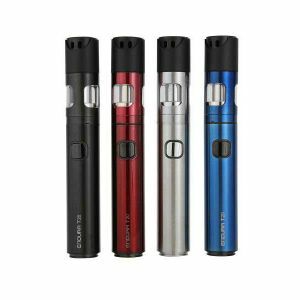 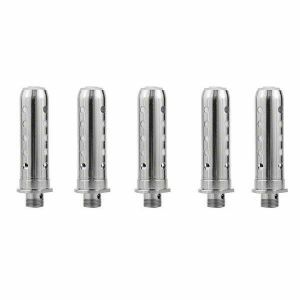 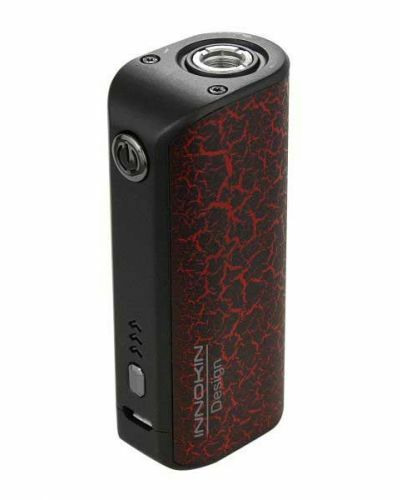 The Endura T20S provides amazing flavor with its MTL (mouth to lung) design. 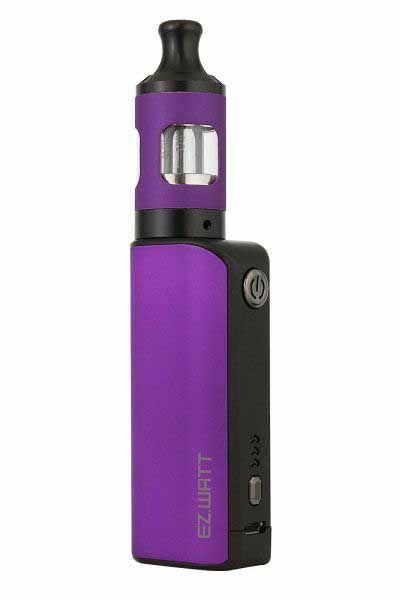 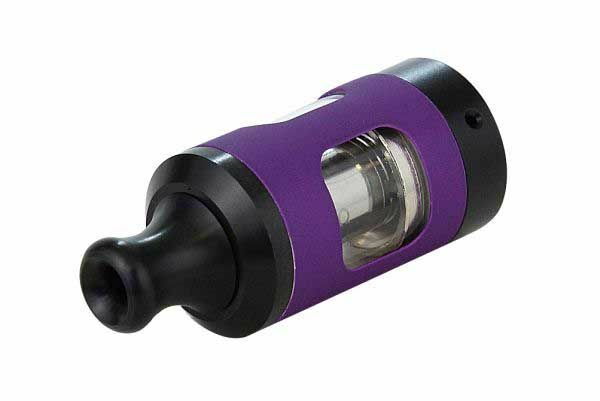 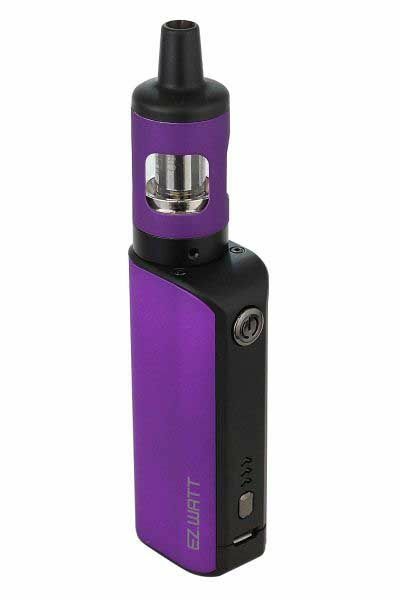 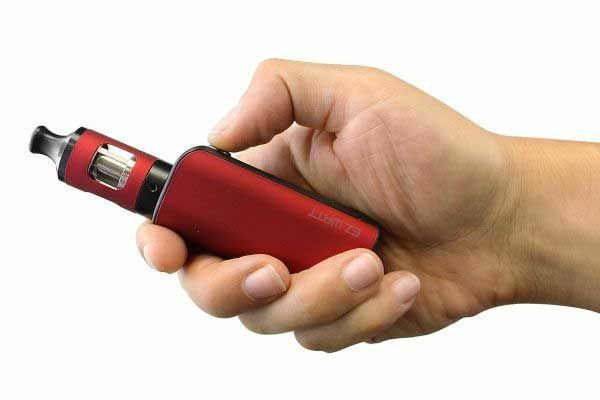 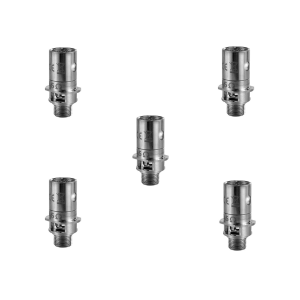 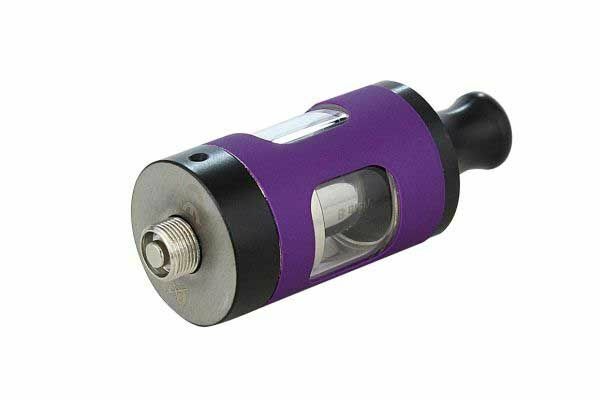 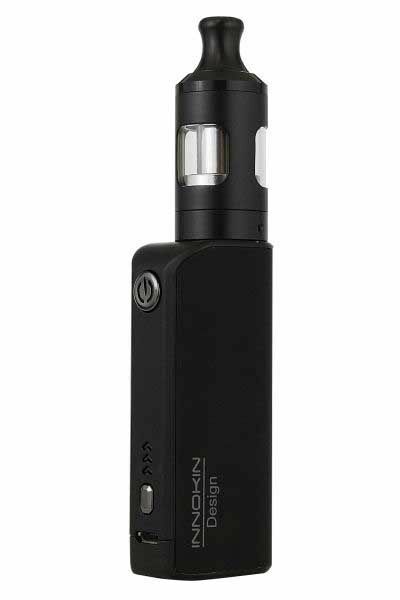 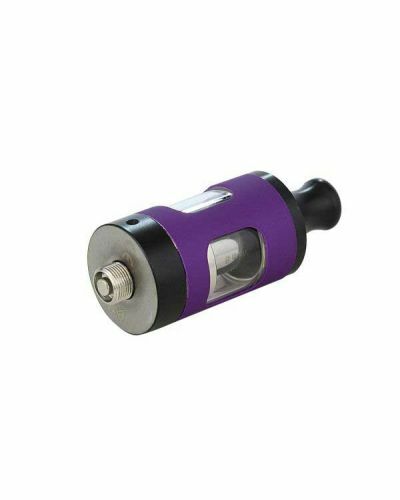 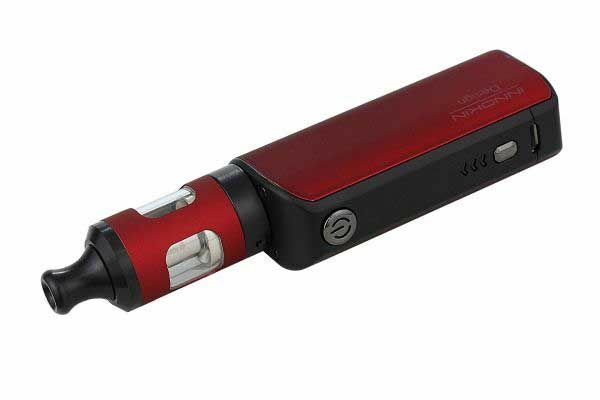 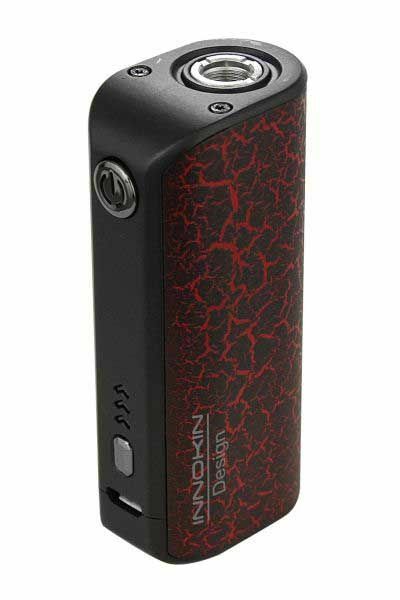 Simple, powerful, and compact; Innokin’s EZ Watt makes vaping easy!